Home › Career › Do You Dread The “A” Word”? Do You Dread The “A” Word”? Do you want to back away in horror? Hide in the stacks? Change the subject? Well, stick with me for a few minutes and I’ll try to fix that. As chair of AASL’s Advocacy Committee I have become aware that part of the challenge in building advocates for school library programs is the aversion lots of librarians have for advocacy. For many, the word seems to suggest you are pleading with people to save your job, which is not attractive—nor should it be. Others see all the toolkits and websites and wonder how they can add more to their already overloaded schedule. Equally worrisome is the “L” word – Leadership. Although several state associations hold reasonably well-attended summer Leadership Institutes, sessions on Advocacy and/or Leadership at a state or national conference tend to attract small audiences. Attendees apparently feel they should put their time into more “productive” presentations on technology or Common Core. Yet nothing is more vital to the success of your program than advocacy—and leadership. 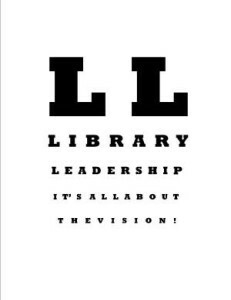 Leadership is not usually taught in library school. There is an underlying belief you are either born a leader or you aren’t. It’s true some are natural leaders, but anyone can learn. I was never a leader in school. I came to it slowly. 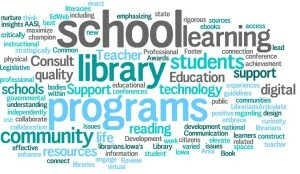 What I wanted as a librarian was to help my students and teachers. To do so, I needed to be aware of trends and resources in librarianship, technology, and education and be willing to reach out—without expectations—and share. I had to focus on what teachers and students most wanted and find ways to give it to them. Then I began sharing by writing about it. Small steps get you on the path to leadership, but you must be willing to take the first ones. 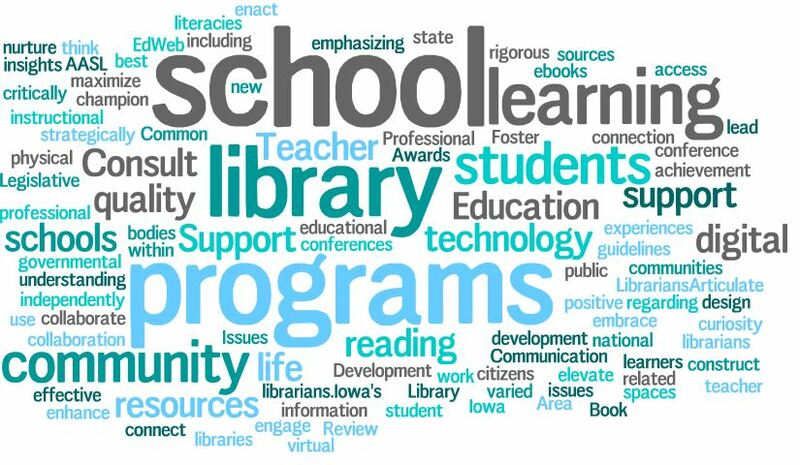 Every issue of School Librarian’s Workshop gives you tools to help you lead in your building and have stakeholders recognize you are indispensable to them—becoming advocates for your program. If you want to speed your skills in this area, sign up for my ALA Editions e-Course, Being Indispensable: A School Librarian’s Guide to Proving Your Value and Keeping Your Job. which is scheduled for June 9 – July 18, 2014. And if you are ready to share your successes by writing about it – we may have space in the School Librarian’s Workshop for your article. Email me for more information. How are you being a leader in your building? What are you doing to become indispensable? And how can I help you? ‹ Role Model or Stereotype —Which Are You?